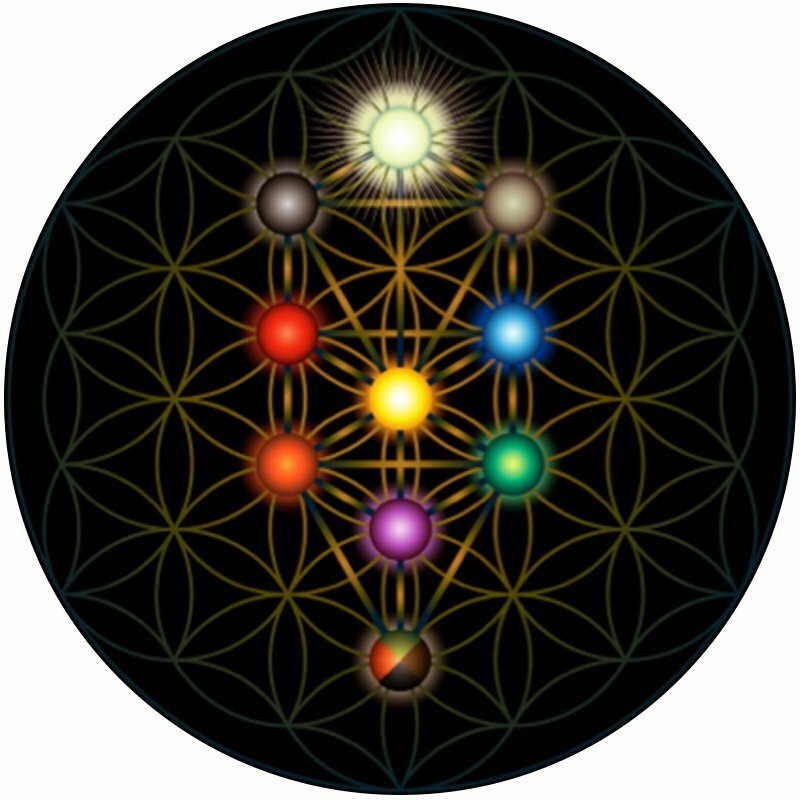 The physical body has two key energy systems: the chakras and the Tree of Life. The Tree of Life is the expression of divinity – both within and without – and represents your DNA. Create awareness of your holiness within. Activate you brain and nervous system. Strengthen the power of manifestation in your life. In the Kabbalistic Healing, there are two integrative phases. First the 10 Sephiroth are awakened within you (Kingdom, Foundation, Splendor, Victory, Beauty, Strength, Mercy, Understanding, Wisdom, Crown). Then you receive the Tiphareth infusion (the Agape Love of God), utilizing the 3-Fold Cross Ceremony and the Sacred Ceremony from the Mouth of Osiris.